World-renowned British fantasy author Terry Pratchett died after an eight-year battle with Alzheimer's disease, his publisher released Thursday. He was 66. Pratchett is probably best known for his beloved 40-volume Discworld series, a comic fantasy series about a world on a flat disc that is balanced on the backs of four elephants, who are balanced on the back of a turtle. He was awarded the World Fantasy Award for Life Achievement in 2010, and in 1998 he was appointed Officer of the Order of the British Empire. 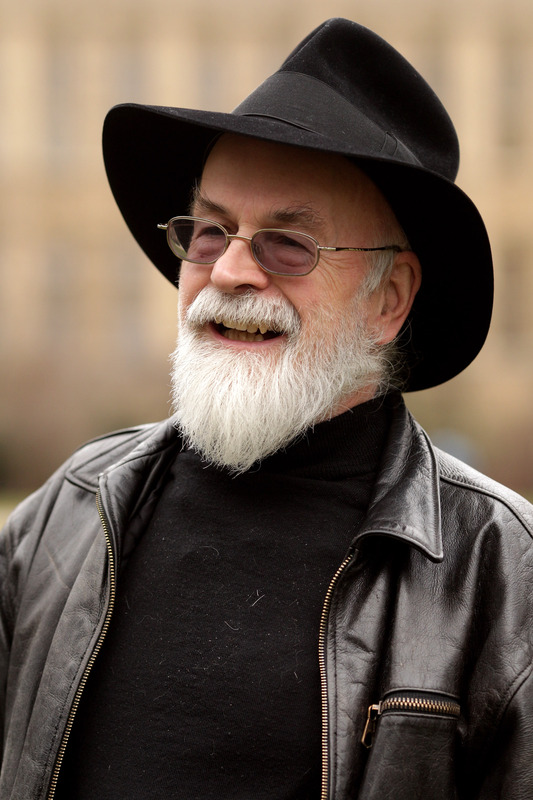 Pratchett was knighted in 2009 for his contributions to U.K. literature. During his long battle with Alzheimer's disease, which he announced he was suffering from in 2007, Pratchett used his platform to advocate for research into the disease. He has made substantial donations to the Alzheimer's Research Trust. The BBC filmed a documentary for television that chronicled his life living with the tragic disease.